Very nice split foyer home with all new fresh paint and carpet. Kitchen comes with brand new cupboards, counter tops, back splash, flooring and stainless steel appliances. Nice updated bathroom with nice tile shower. 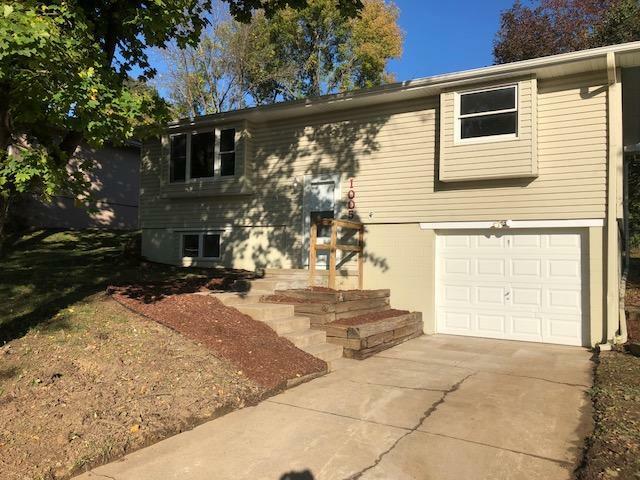 Good size back deck with a concrete patio below. Shed in the back with plenty of storage space and possibly a work shop. Listing broker has vested interest in property.